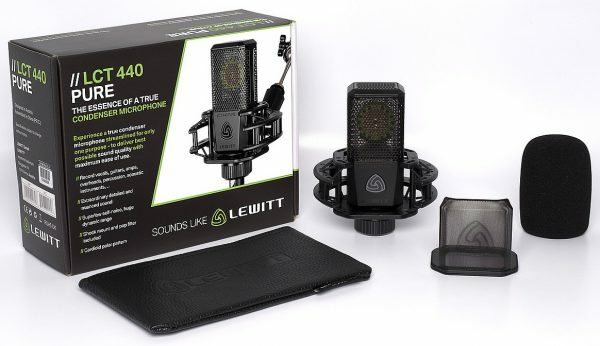 Expect nothing less than pure sound. 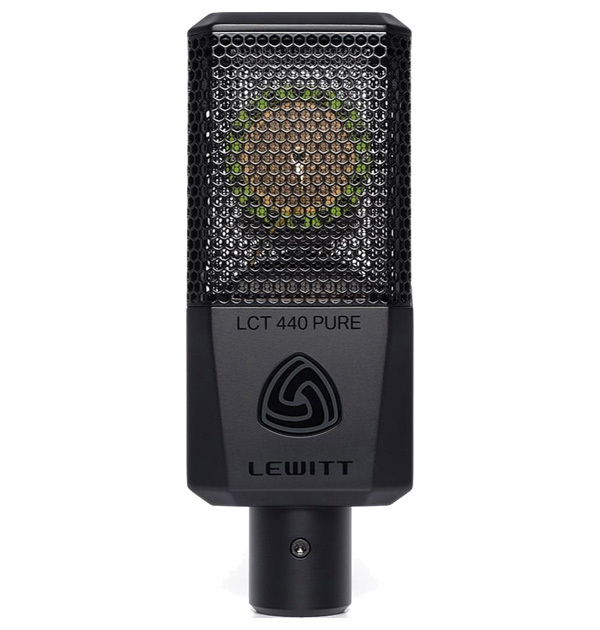 The LCT 440 PURE uses the same high-end components and capsule technology as our prestige models, packed into a sturdy, stylish and compact housing. 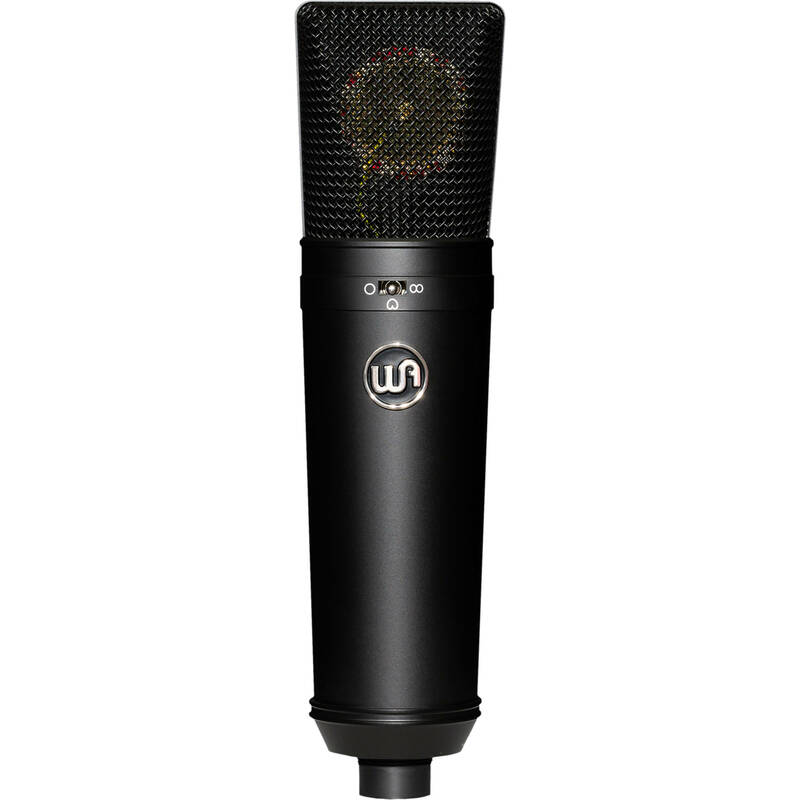 It features a 1” true condenser capsule that captures every nuance of your performance with an outstanding amount of depth and clarity. 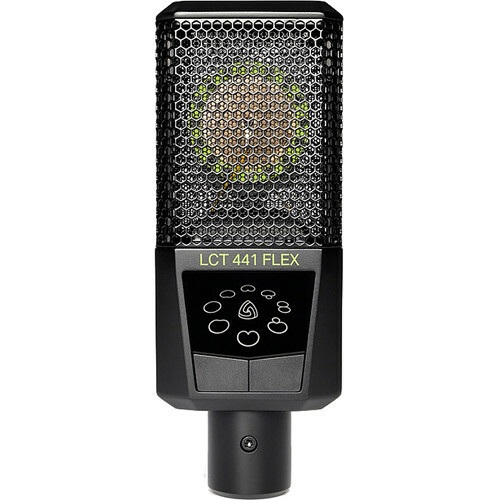 The cardioid polar pattern guarantees effective rear rejection, making the LCT 440 PURE ideal for studio, stage, and home recording applications. 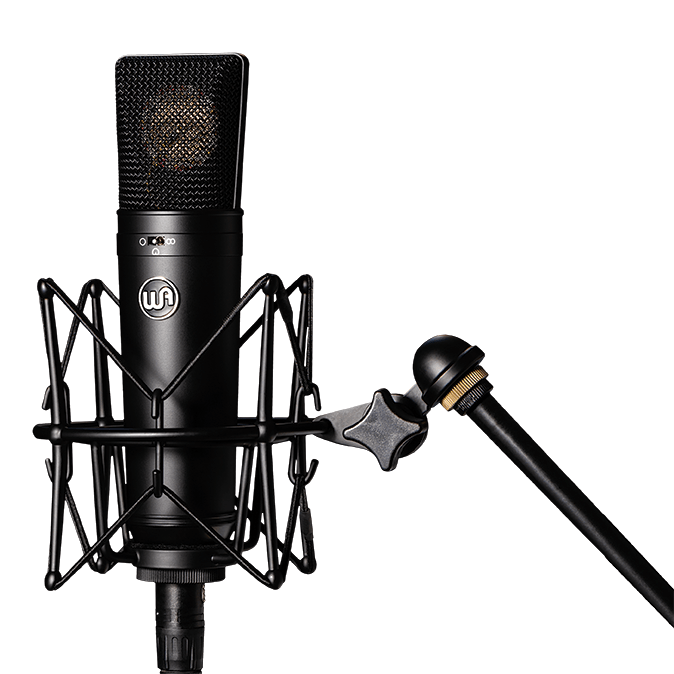 It delivers great results on all vocal and instrument applications – vocals, acoustic instruments, drums, cymbals, amplifiers, piano – try it on everything, it just works. 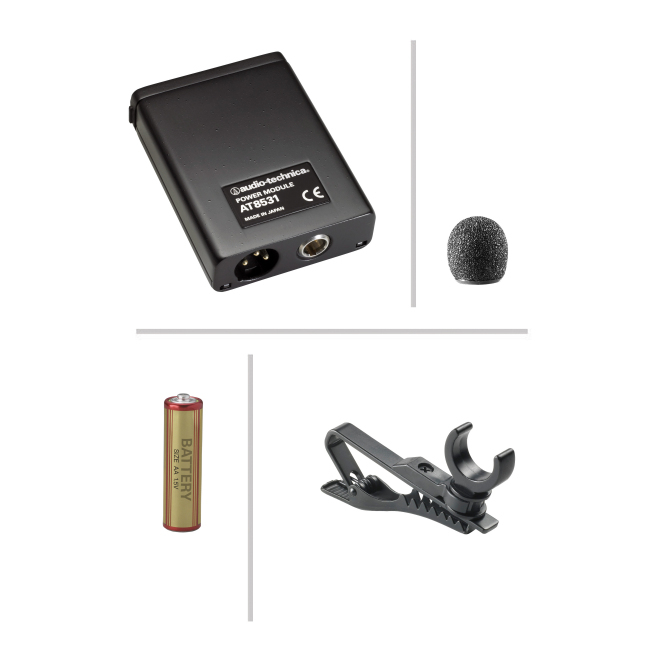 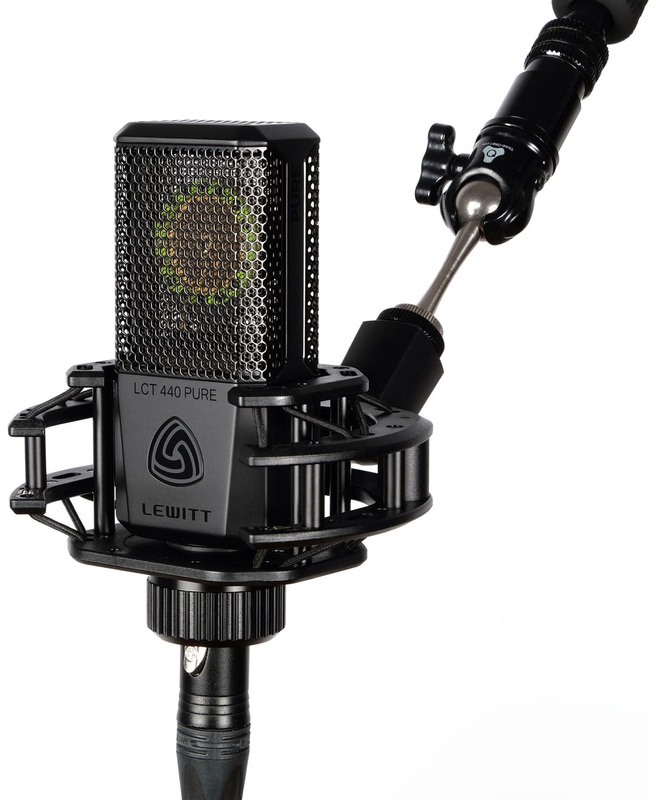 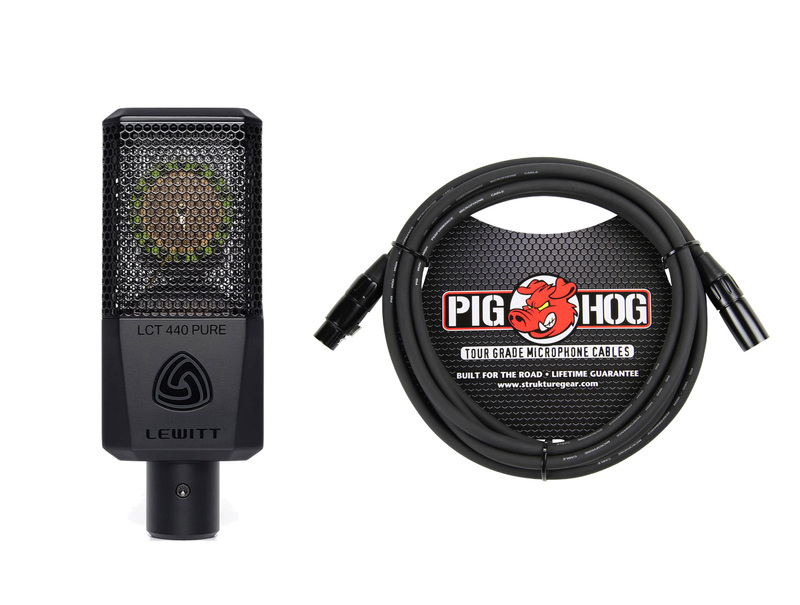 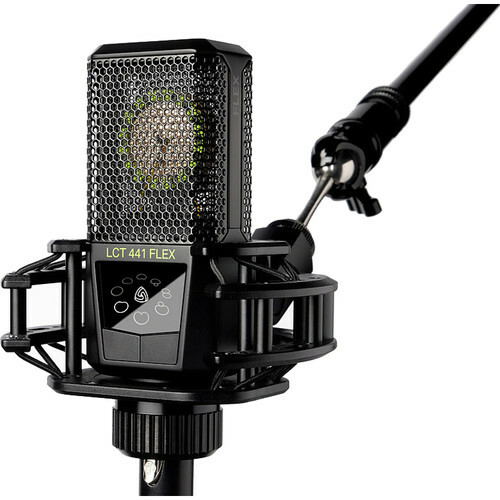 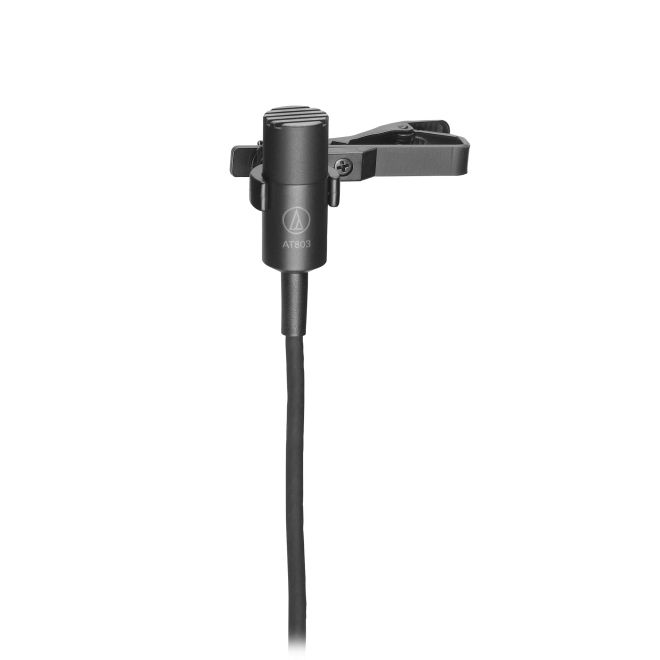 Shock mount and magnetic pop filter are included; this way you can start right away – just record.